The Nigerian army says its troops killed five suspected Boko Haram members and rescued 210 persons, comprising of mostly elderly men, women and children in different operations. The military said rescues were made in Ejilije, Bulagaije-lari, Bulagaije-Adamde and Ajiri villages in the volatile north-east. 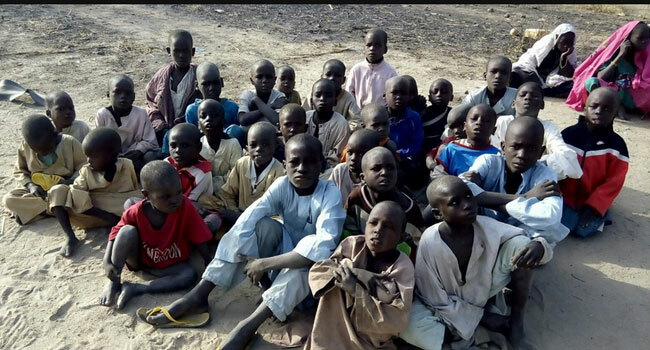 A statement by the army said the troops responded to a tip off on Boko Haram terrorists’ besiege on the villages where the rescued persons were held captive. It is less than three weeks to the deadline issued to the military by President Muhammadu Buhari to end the activities of Boko Haram in the north-east and the military said most territories have been reclaimed from the terrorist group that has its stronghold in the oil-rich nation’s north-east. Boko Haram has in the last six years pushed for an Islamic State and an end to Western education in the region. The group’s activities have displaced at least 1.5 million persons, according to the United Nations High Commission for Refugees. In an encounter with Boko Haram terrorists, advancing troops of Nigerian Army at Furkati village, Geidam Local Government Area, yesterday killed 5 Boko Haram terrorists and recovered 4 AK-47 rifles. 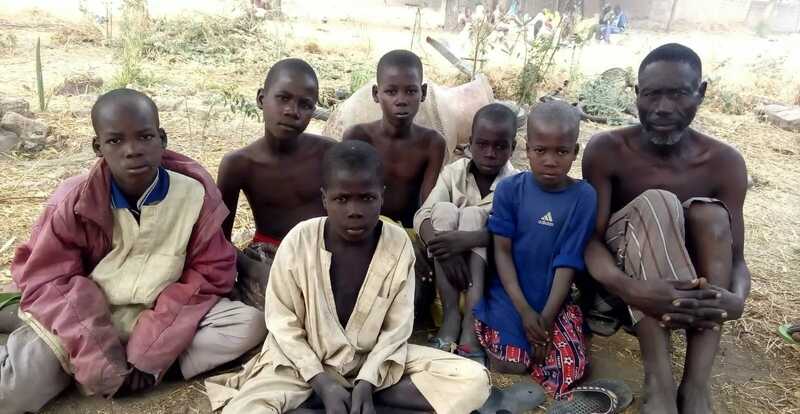 In a related development, troops responded to a tip off on Boko Haram terrorists besiege on Ejilije, Bulagaije-lari, Bulagaije-Adamde and Ajiri villages and holding the inhabitants captives. The terrorists fled the areas before the arrival of the soldiers. The team found and rescued 210 persons, comprising of mostly elderly men, women and children who have been safely evacuated to an Internally Displaced Persons (IDP) camp. 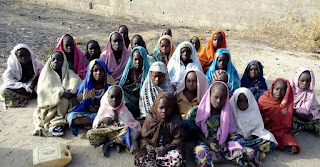 The rescued persons said that they were brought there by the terrorists from various villages to be used as human shield in case if advancing troops of the Nigerian Army came to attack the Boko Haram terrorists. The troops also recovered 1 Machine Gun barrel, 4 loaded magazines of G3 rifles, 4 Dane guns and some quantities of 7.62mm ammunitions, as well as empty canisters of Mortar bombs and a bandoleer. The gallant soldiers have continued their advance, raids and patrols to further deny the Boko Haram terrorists freedom of action. You are kindly requested to disseminate this information and the attached photographs to the public through your medium.